Cleaning cloth microfiber material. Screened only. 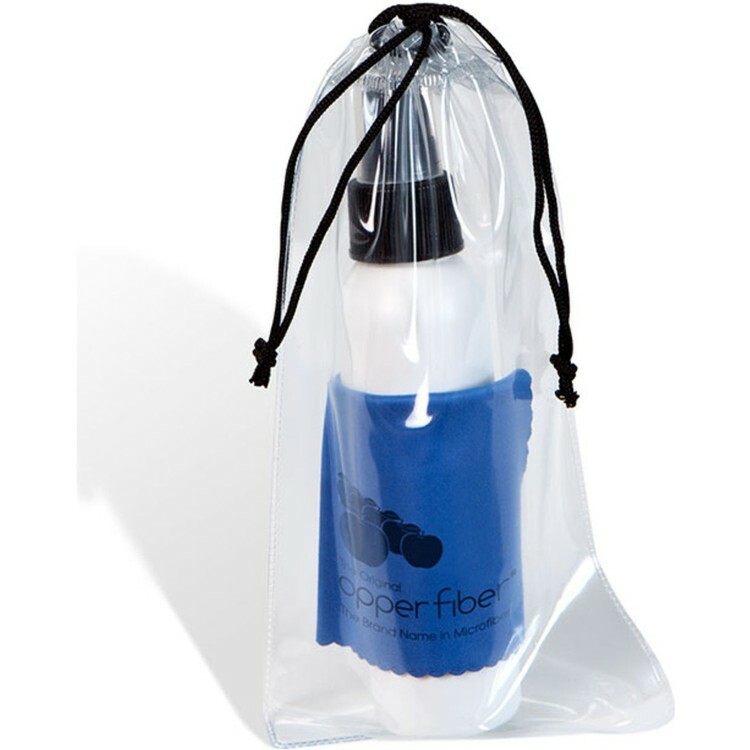 Our lightest weight cloth, the Premium Opper Fiber® microfiber cloth makes an excellent customer appreciation gift! Please inquire for copy change charges, and production sample charges. Inquire for set up charges, copy change and production samples. 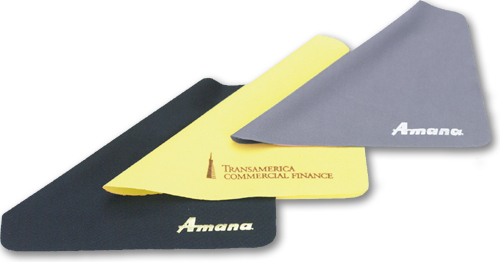 Our lightest weight cloth, the Premium Opper Fiber® microfiber cloth makes an excellent customer appreciation gift! Choose the color that suits you. 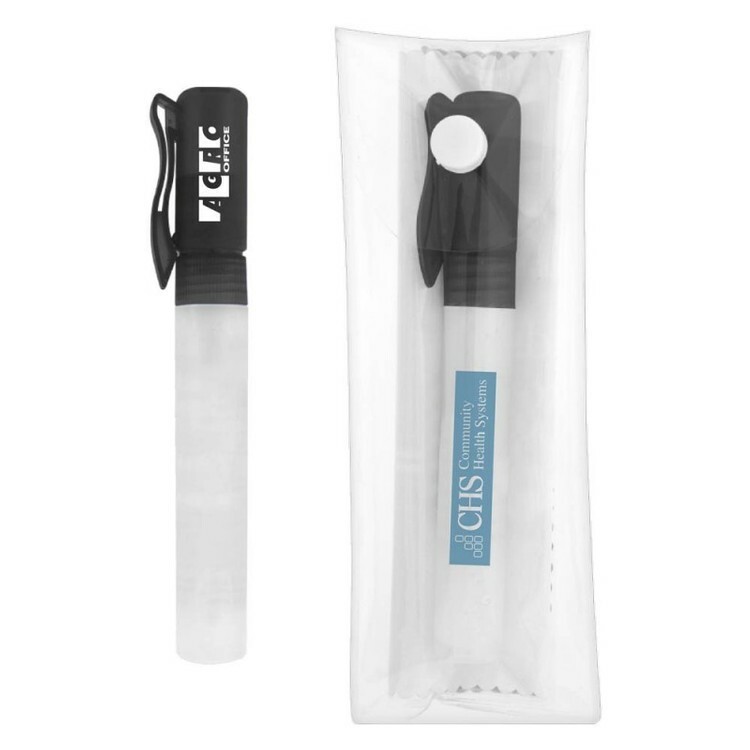 This handy cleaning set features a clear, 2 oz. 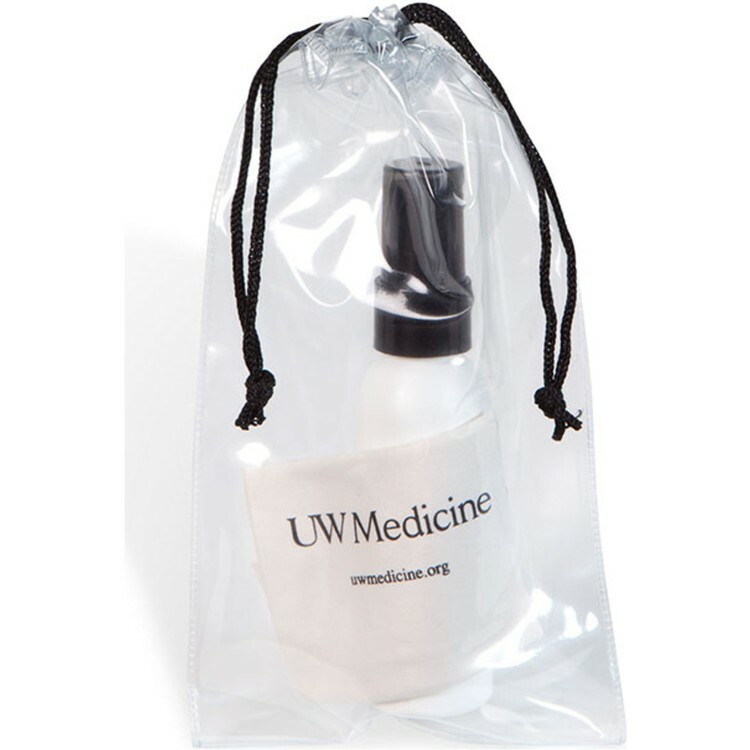 bottle of cleaner and a 6"x6" microfiber cloth; both packaged in a drawstring bag for easy portability. 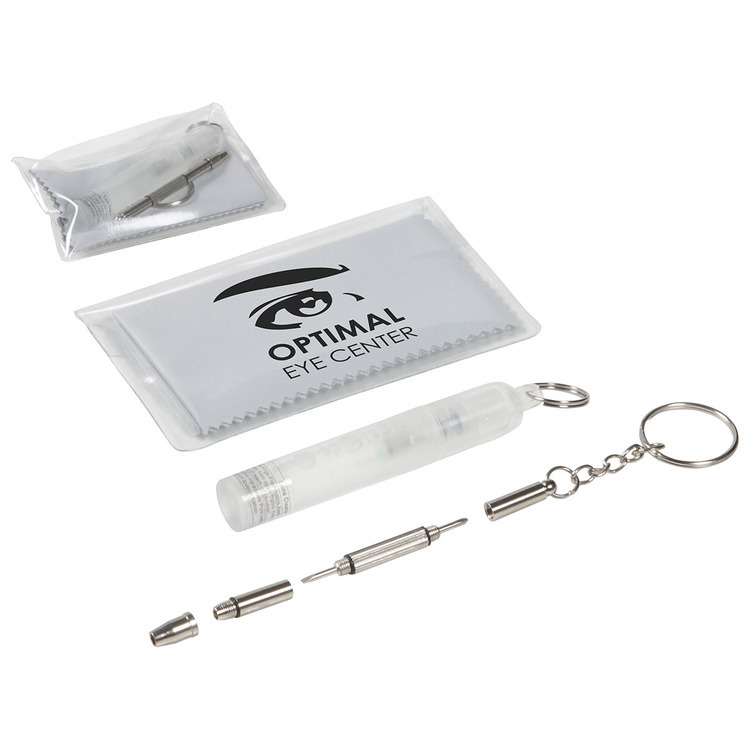 A great promotional tool for eye doctors. 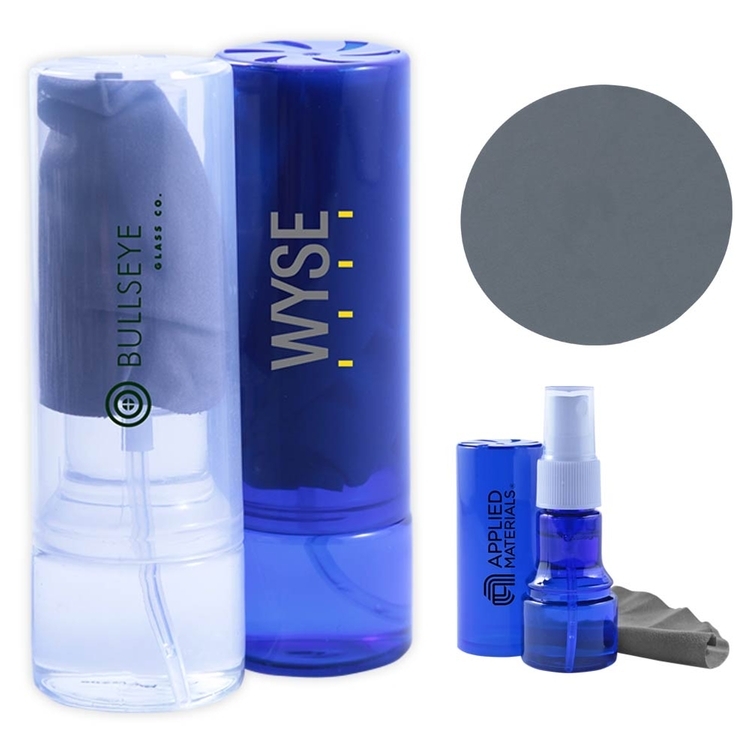 The repair kit contains 1 screwdriver, 2 soft nose pads, 2 temple spacers and 4 screws. 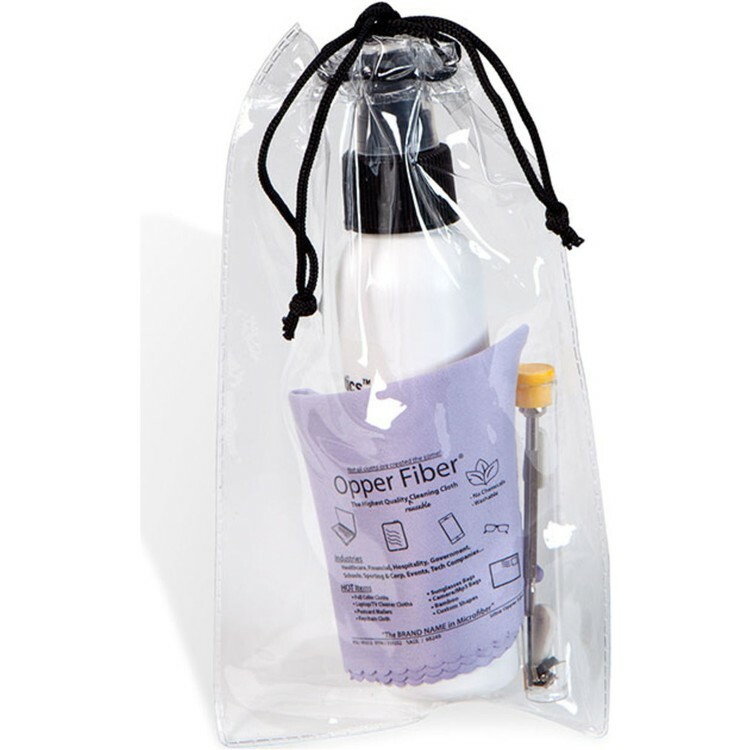 Our most popular cloth, the Ultra Opper Fiber®. With a thicker and heavier weight than the Premium Opper Fiber®. Choose the color that suits you. 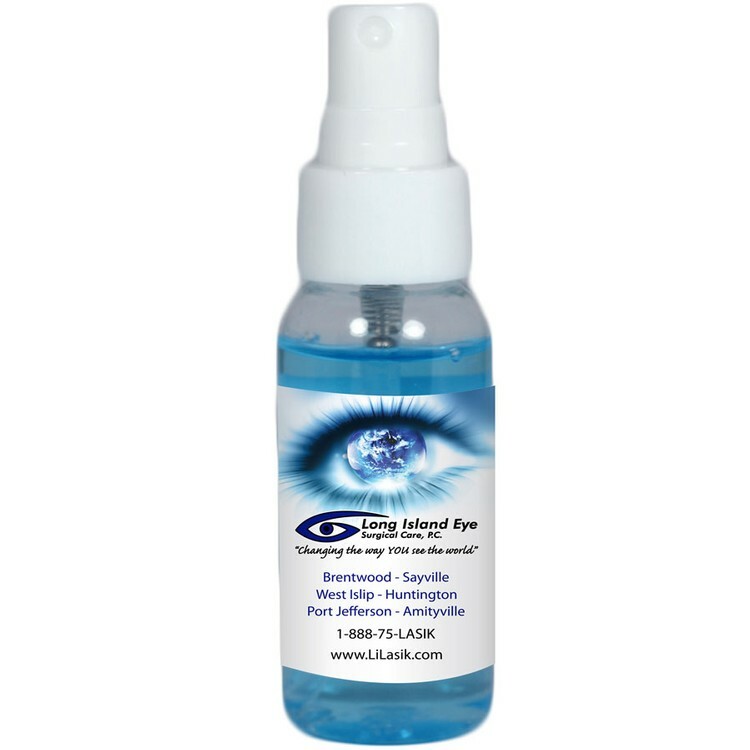 It's a great promotional tool for eye doctors! 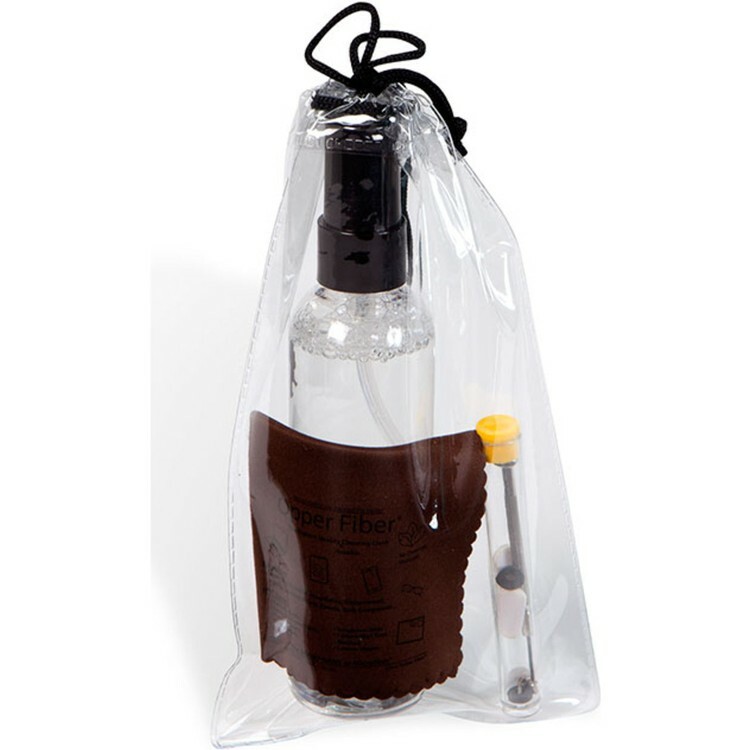 This handy cleaning set features a clear 4 Fl. Oz. 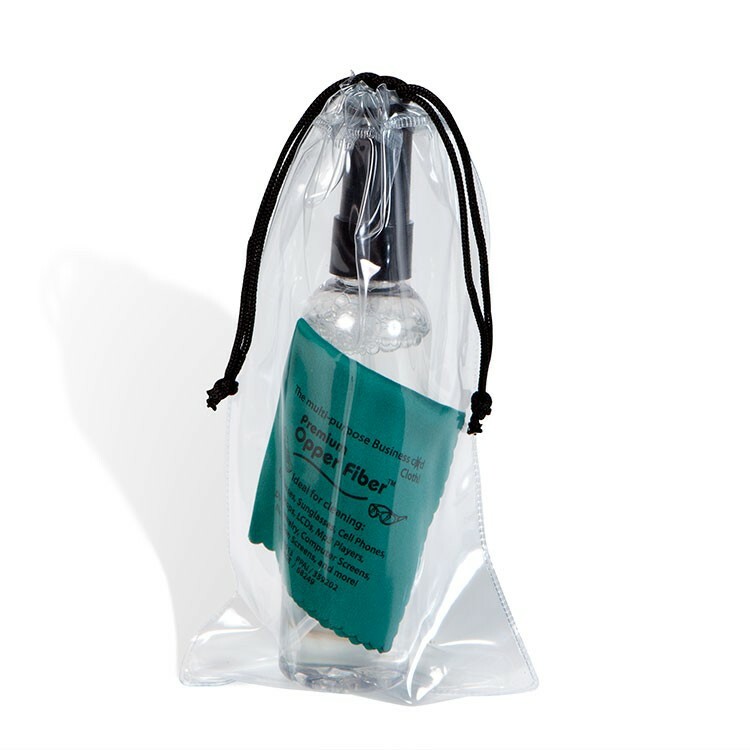 bottle of cleaner and a 6"x6" microfiber cloth; both packaged in a drawstring bag for easy portability. 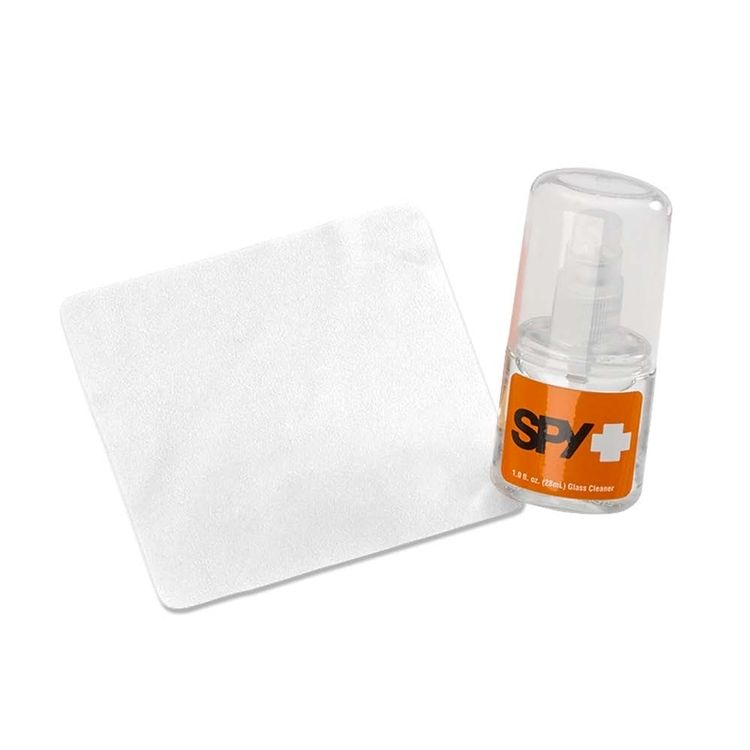 Washable 6" x 6" microfiber cloth cleans glasses and sunglasses, as well as camera, computer and cell phone screens. 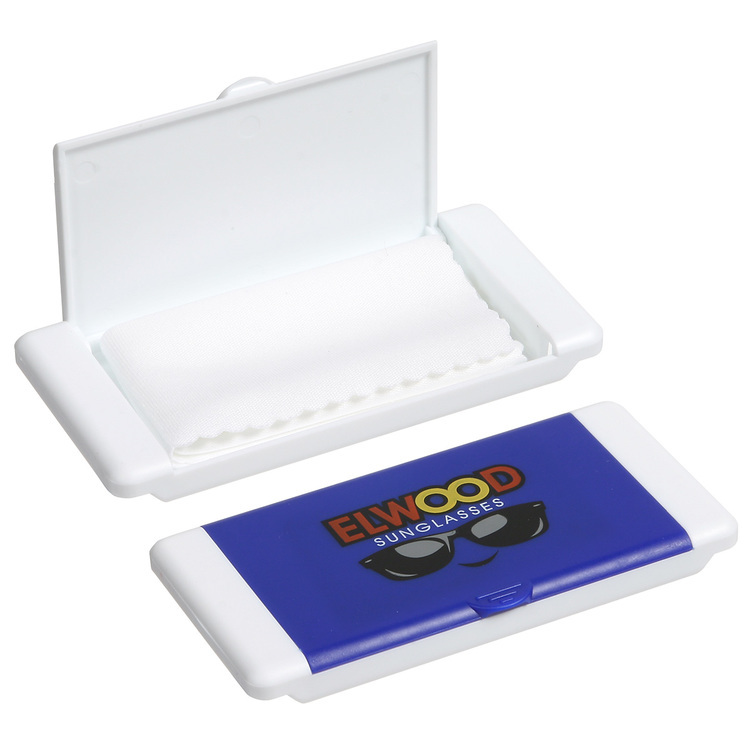 Reusable cloth fits neatly into plastic case with a snap closure. 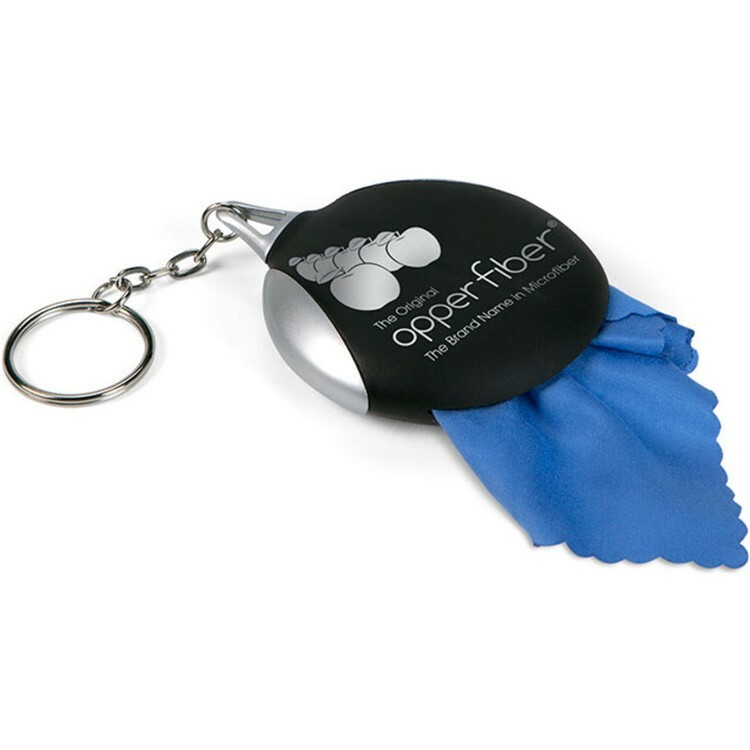 Our most popular cloth, the Ultra Opper Fiber®, with a thicker and heavier weight than the Premium Opper Fiber®. Choose the color that suits you. This is a 8 Oz. 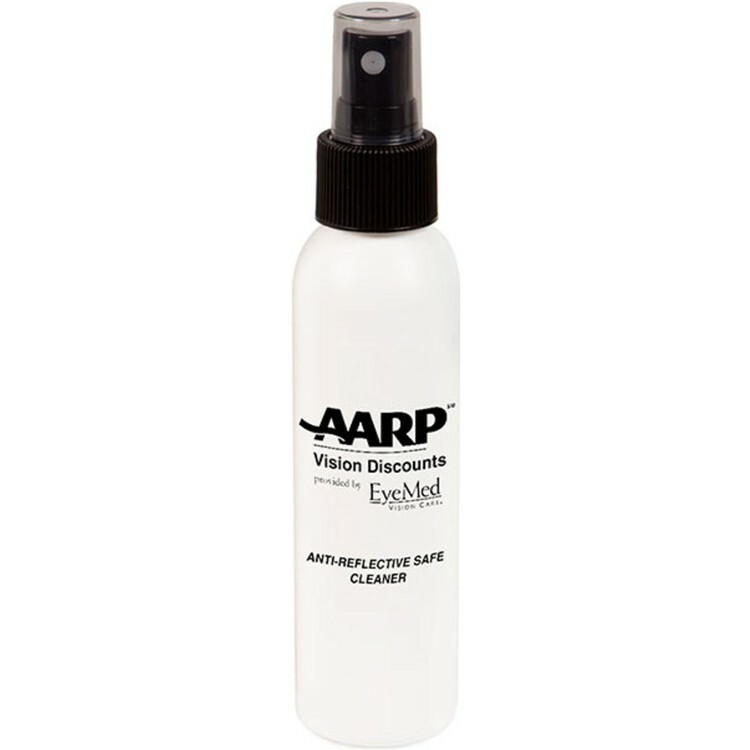 white bottle filled with our Opper Optics® eyeglass cleaner that can also be used for cleaning electronics and more. 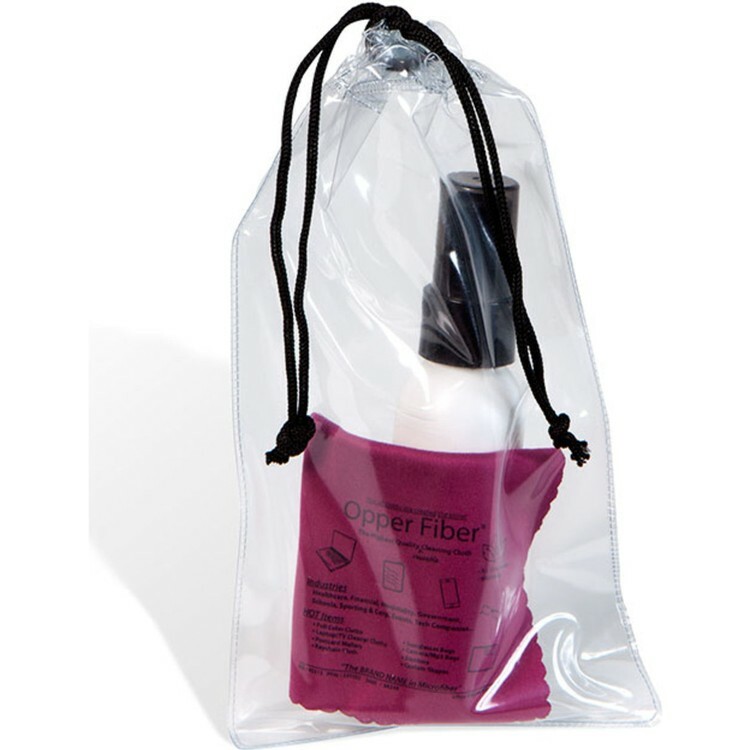 Our lightest weight cloth, the Premium Opper Fiber® microfiber cloth makes an excellent customer appreciation gift! Please inquire for copy change charges, and production sample charges. Inquire for set up charges. Inquire for cost of set up, production samples and copy change. Our most popular cloth, the Ultra Opper Fiber®. With a thicker and heavier weight than the Premium Opper Fiber®. Choose the color that suits you. 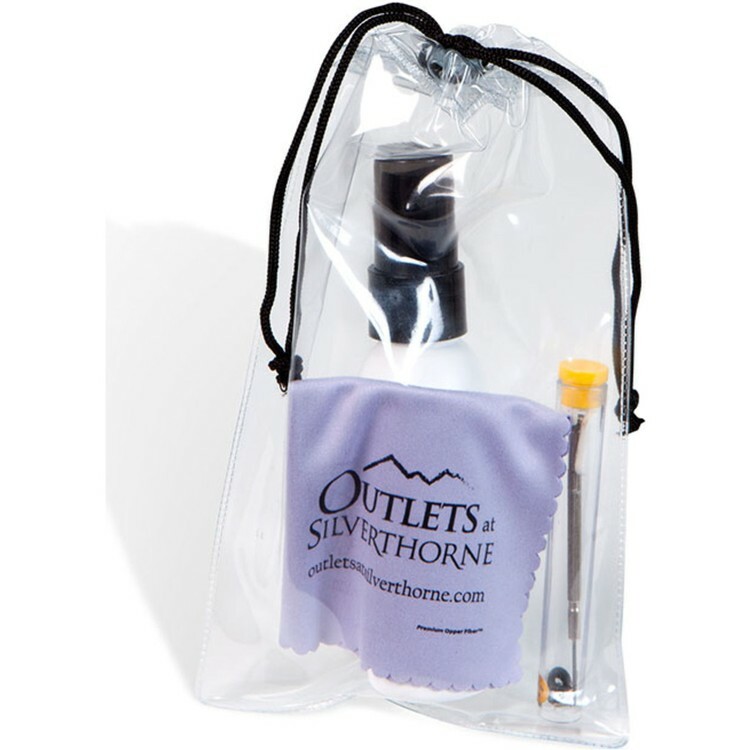 This handy collection of supplies is all packaged in a drawstring bag for easy portability. 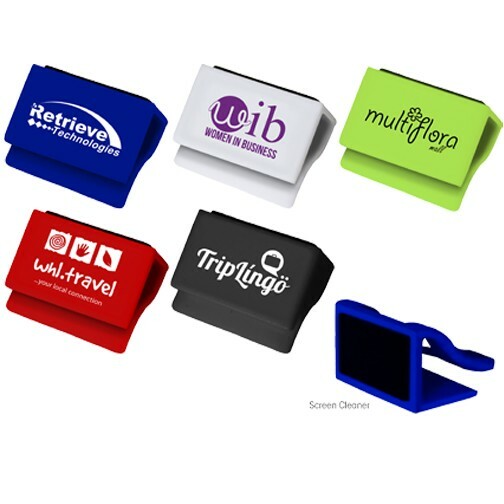 It's a great promotional tool for eye doctors! Optional Repair Kit available. 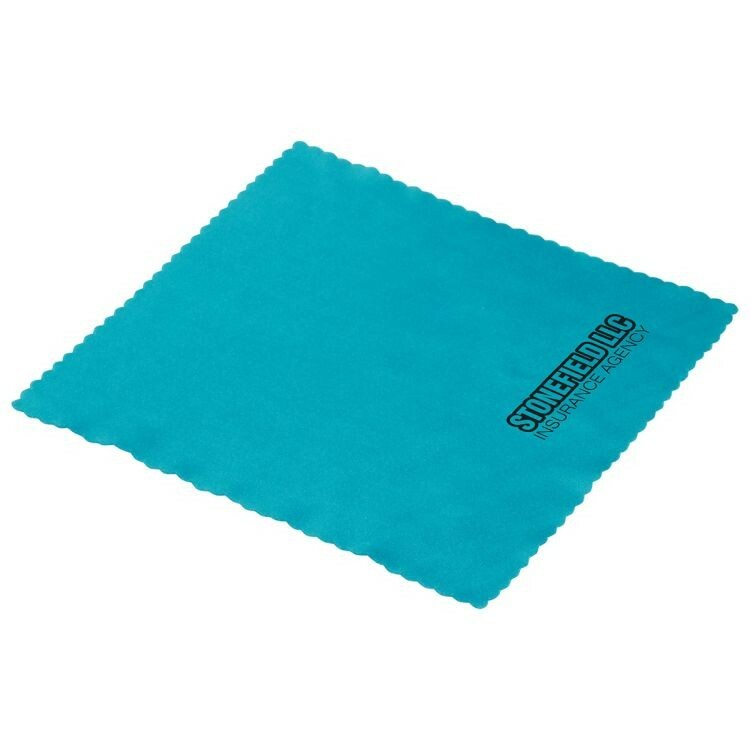 Our lightest weight cloth, the Premium Opper Fiber® microfiber cloth makes an excellent customer appreciation gift! Choose the color that suits you. 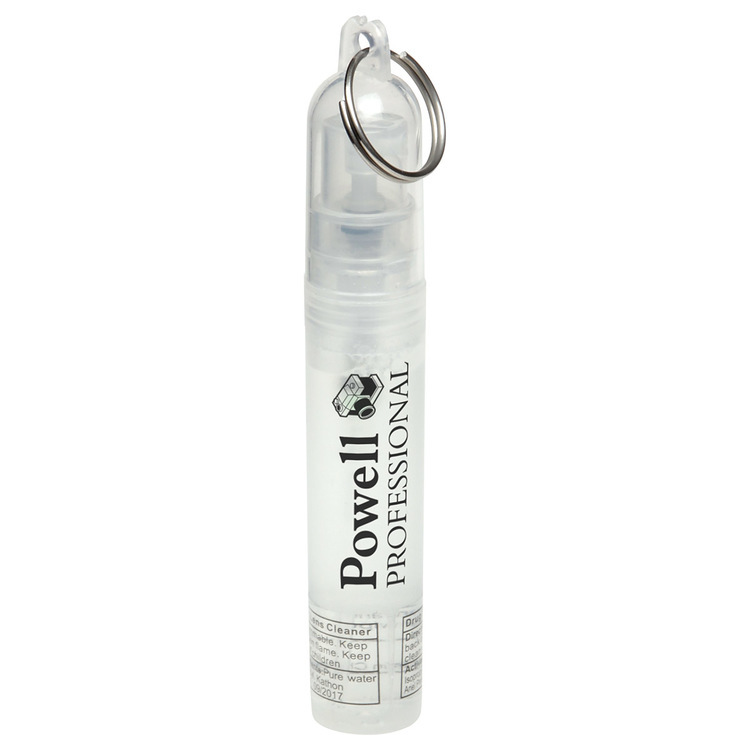 This handy cleaning set features a clear, 4 Oz. 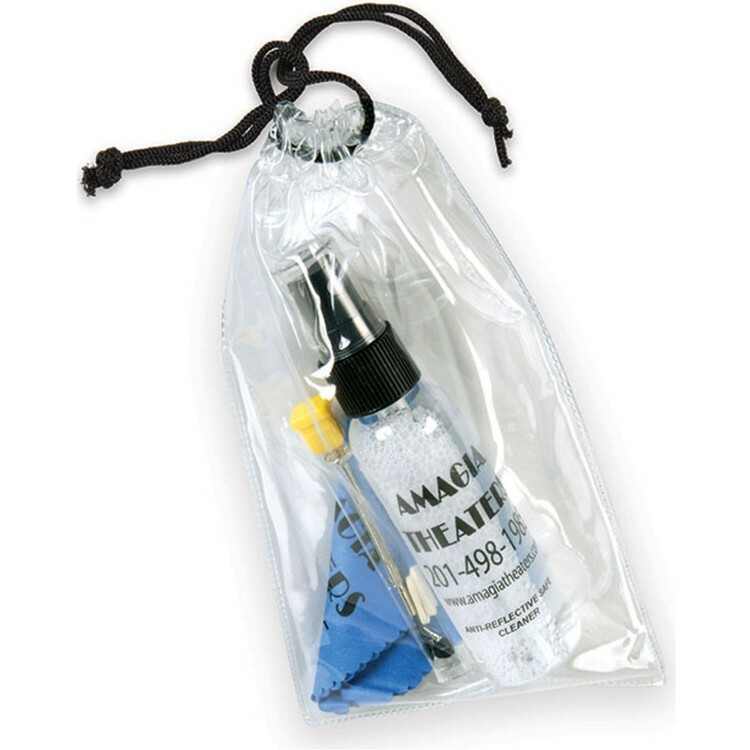 bottle of cleaner and a 6"x6" microfiber cloth; both packaged in a drawstring bag for easy portability. 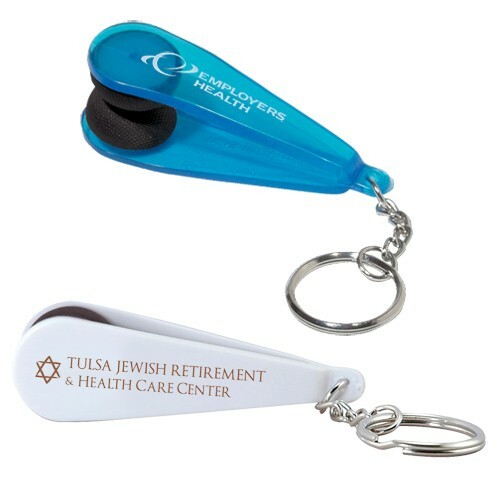 A great promotional tool for eye doctors. Repair kit contains 1 screwdriver, 2 soft nose pads, 2 temple spacers and 4 screws. 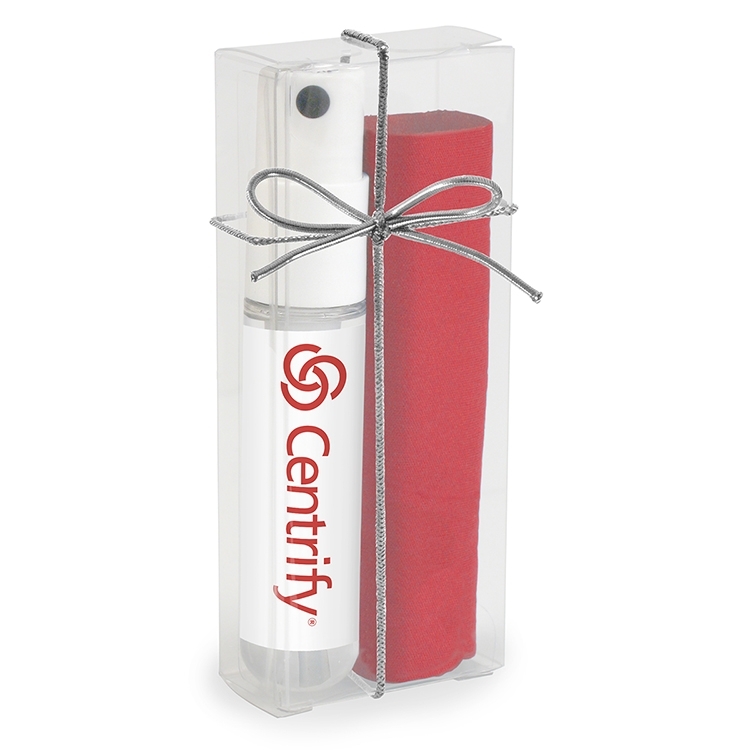 Make your message crystal clear with our 1 oz. 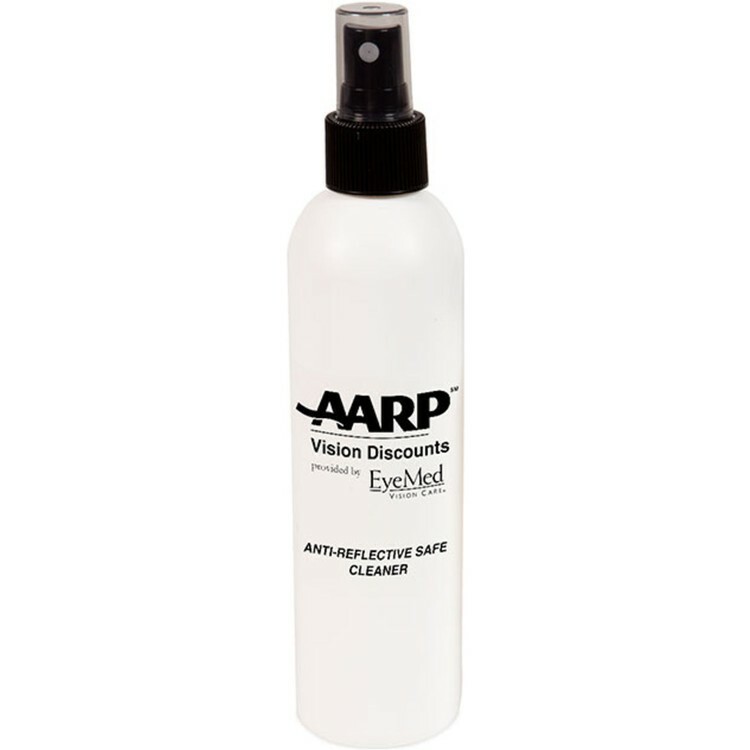 lens and glasses cleaner spray. 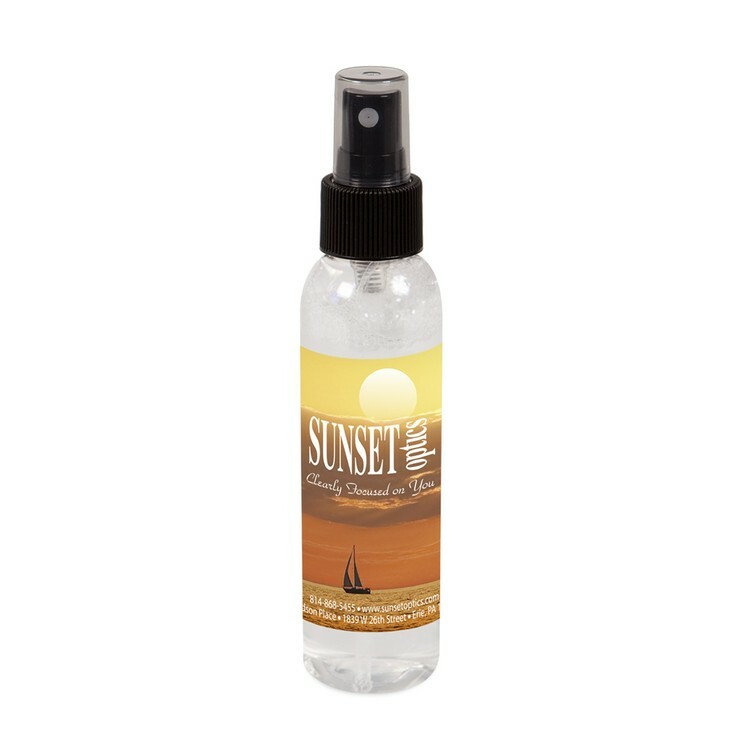 Price includes four color printed laminated decal. Pick this upgraded look with silver sides on the Big Mouth® key chain. 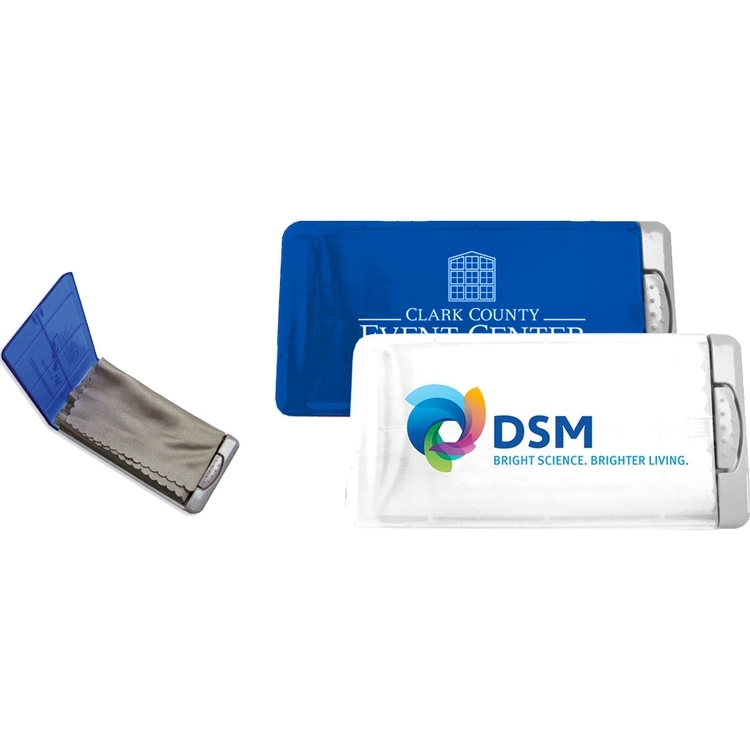 Featuring 1-color or Full-Color Opper Fiber® Cloths. Attaches to Book Bags, Laptop Bags, Briefcases, Backpacks, and more! Keep a handy cleaner where it's needed. Key chain color is black/silver. 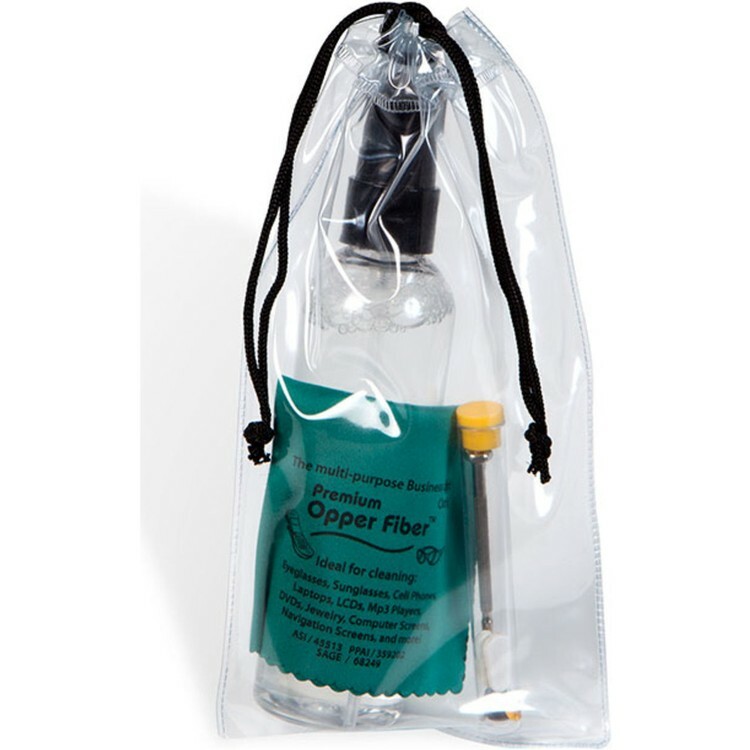 0.5 fl oz Lens and Screen Cleaner paired with a 4" x 7" microfiber cloth in a clear vinyl box. Sprayer has custom label. Base price does not include imprint on cloth. Full color, spot color and debossing on cloth is available at an additional charge. Superior formula works on anti-reflective and mirror-coated glasses and sunglasses without streaking. Also ideal for use on iPhones, iPads, iPods, computer screens, DVDs, cell phones, smart phones & more. 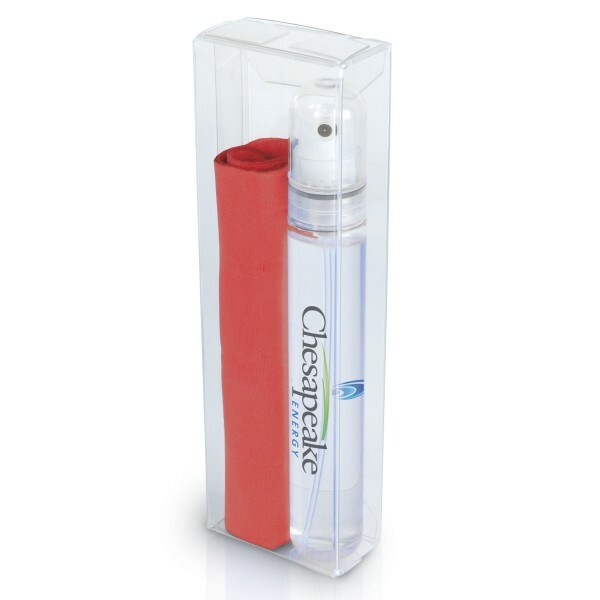 • Lens cleaner spray with a microfiber cloth secured inside cap. • Convenient and compact.